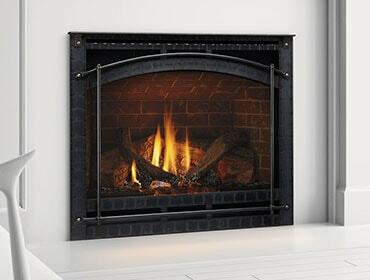 The QFP38 direct vent gas fireplace by Quadra-Fire has more standard features than any product in its category. 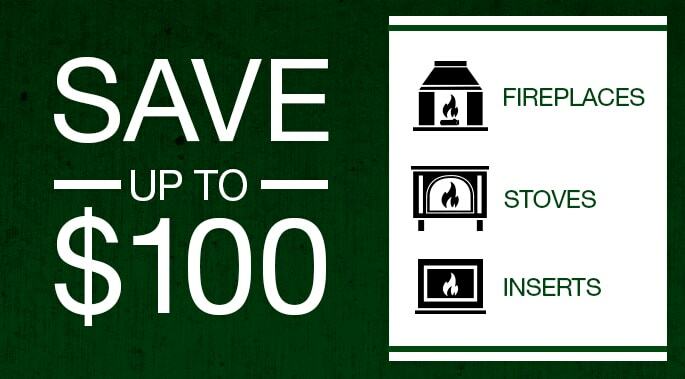 The QFP38 direct vent gas fireplace by Quadra-Fire has more standard features than any product in its category. It also has a 78 percent turn-down capability, so you can adjust the heat however you’d like. 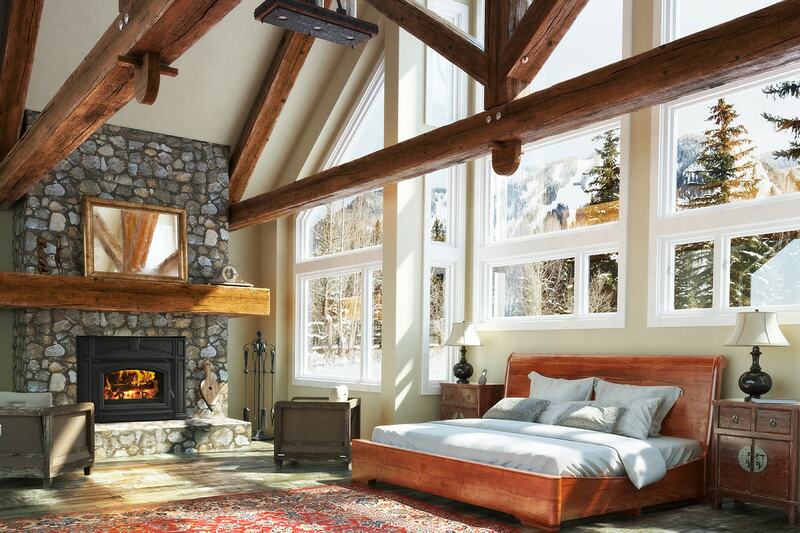 The large-scale fireplace is big, bold and beautiful!